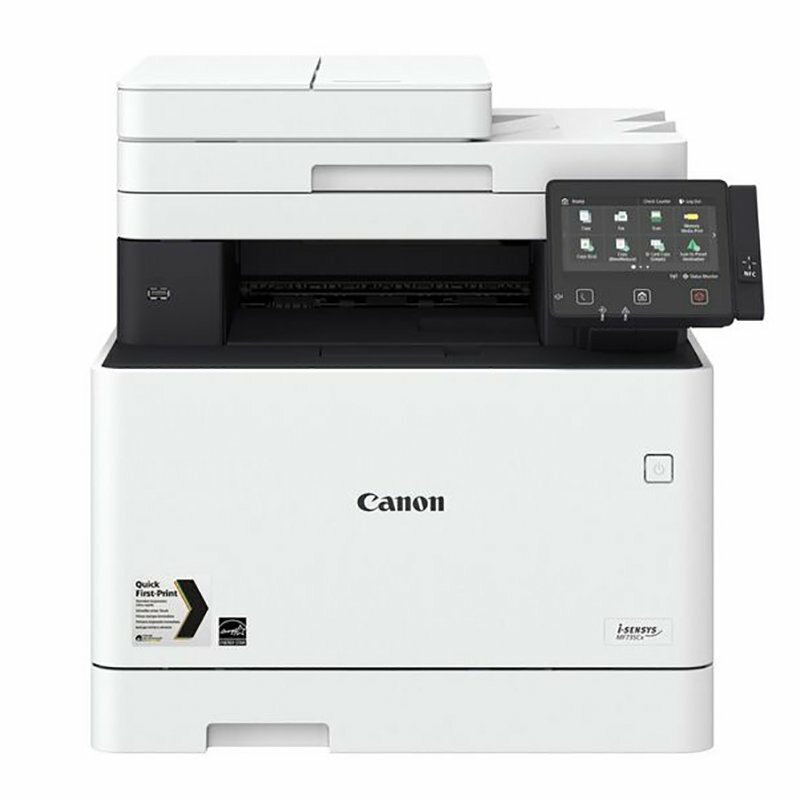 Designed to maximise productivity, our multifunction devices simplify printing, scanning, copying and faxing, with a comprehensive range of business printer and scanner solutions for any professional environment. As an independent technology provider, our digital solutions team can advise you on the most suitable print solution for your organisation, balancing efficiency and productivity with budget and operational objectives. 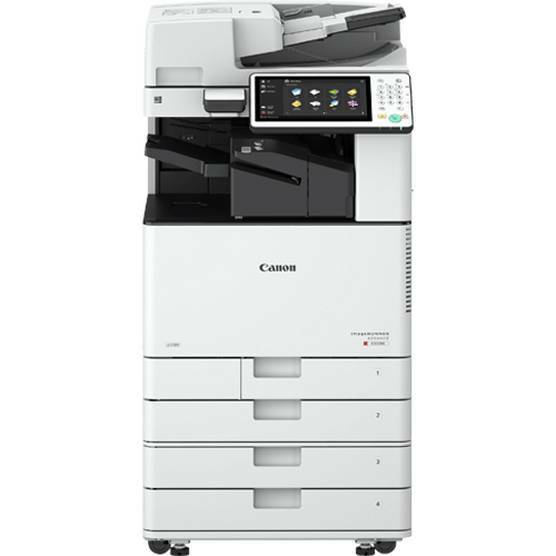 Whatever your office print solutions needs, we have a fast, flexible multifunction solution for you backed by personalised service and support. 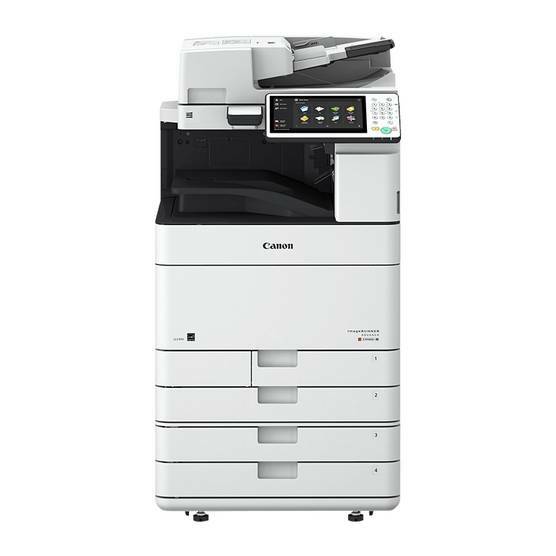 Click on the images for more information and data sheets for the Canon imageRunner Advance, imageRunner and iSensys ranges. 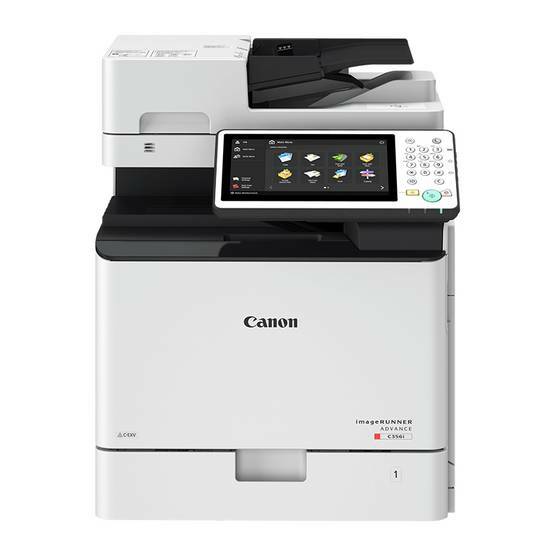 For advice and information about other Canon office printers call 0800 316 7566. 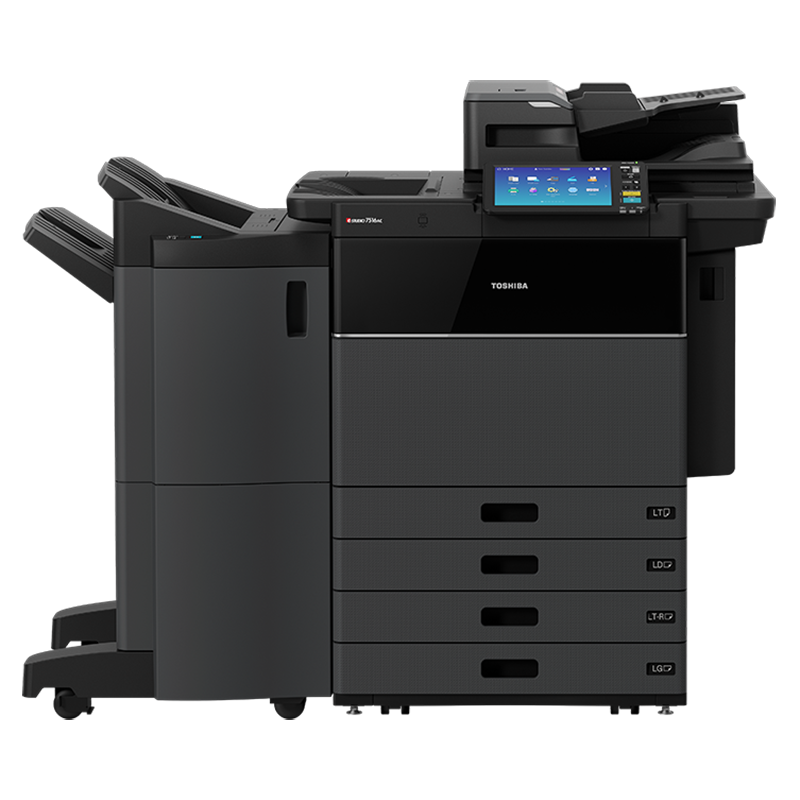 Click on the images for more information and data sheets for the Toshiba eStudio ranges. 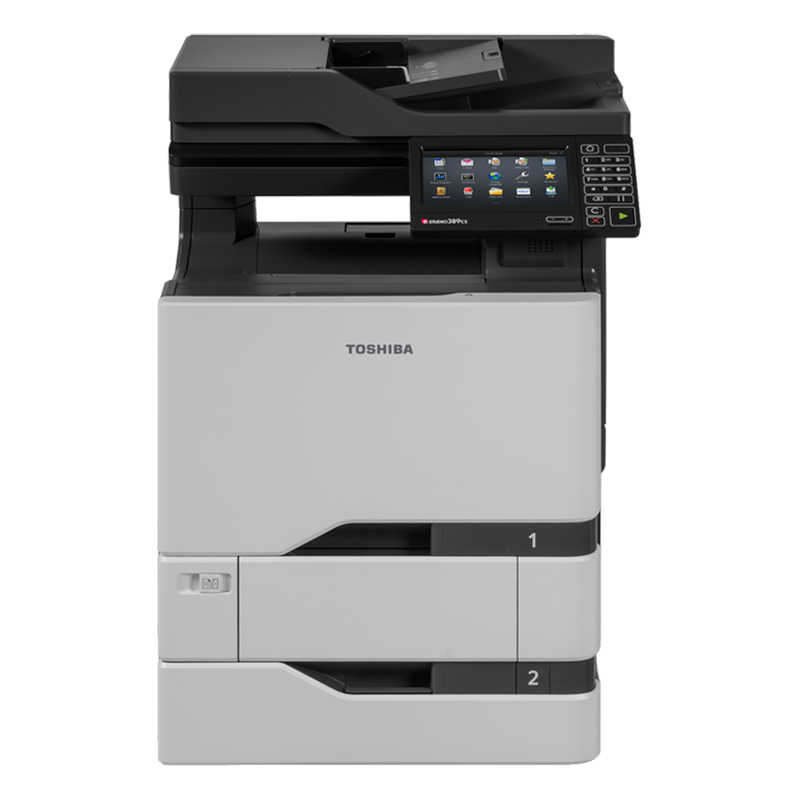 For advice and information about other Toshiba office printers call 0800 316 7566. 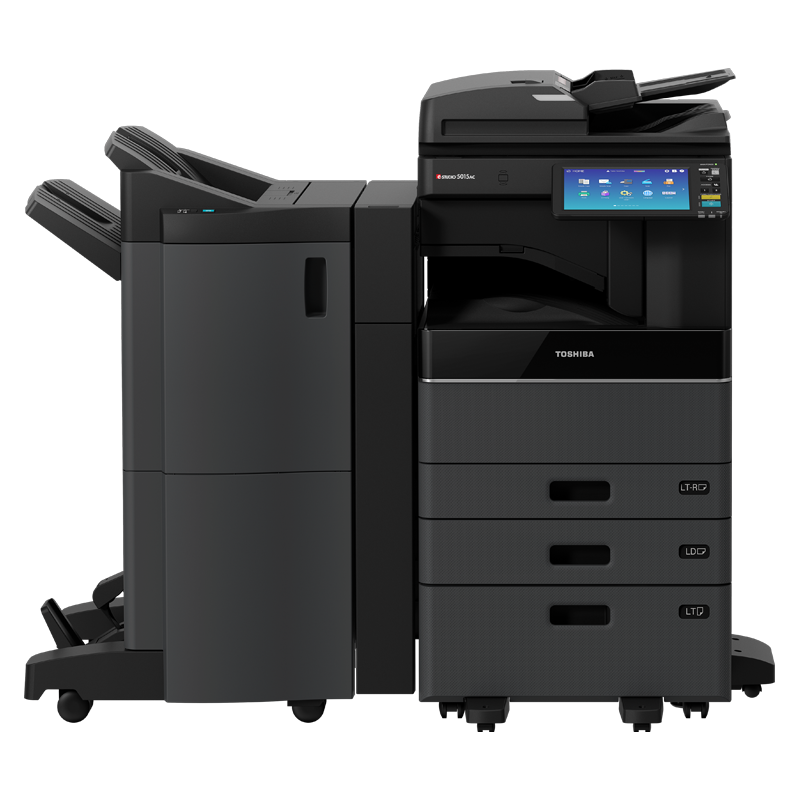 Not found the Toshiba printer you were searching for? In may be because that device has been discontinued. That doesn’t mean we cannot help you with maintenance support and advice about upgrading to a current model. Please get in touch – we will be happy to assist you. 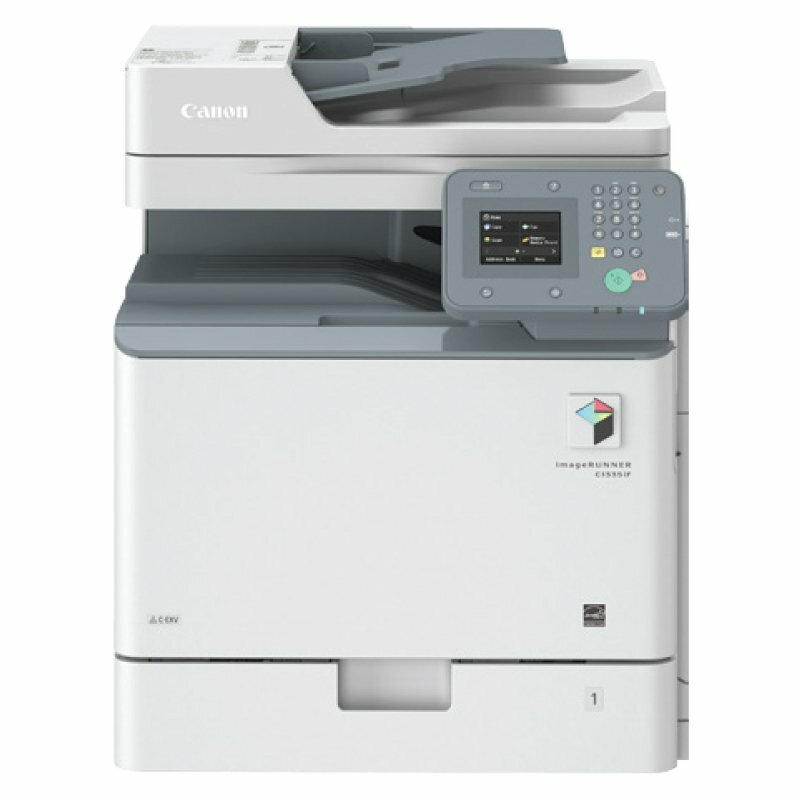 For help and advice with your office printers call 0800 316 7566 or send an email and we’ll get back to you. Discover our consultative approach to print solutions and learn how your business can benefit from an independent support partner such as Opus. Innovative technologies, optimised efficiency, cost control and outstanding service. 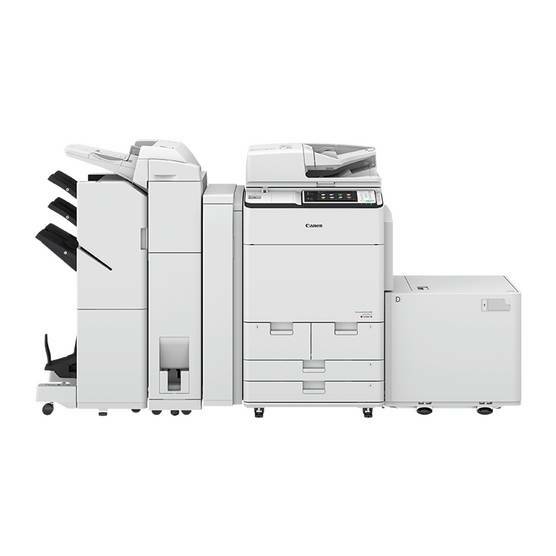 The experienced team at Opus offers complete managed print services, project management, proactive monitoring and professional services. Experience world-class service, support and account management. Learn about software solutions that enable mobile printing, device management and intelligent document processes that boost productivity, enhance security and manage costs.